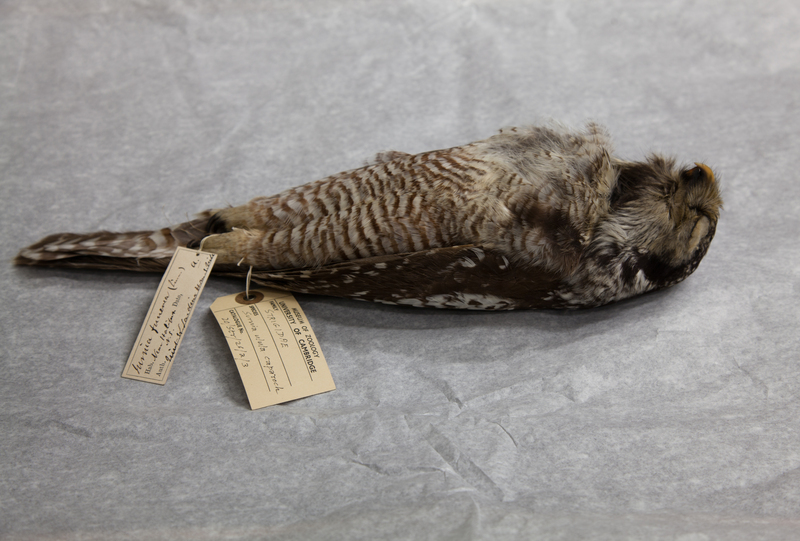 I have sourced ornithological specimens at Cambridge University that were sent from Halifax, NS during the time of Andrew Downs. 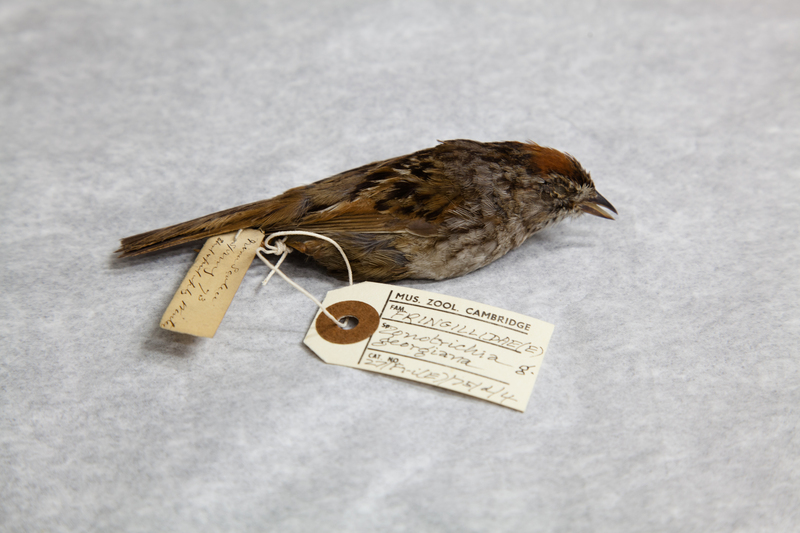 Although one of the bird skins has a donor recorded on its label, the other specimens do not indicate their captors. Therefore, it is possible that Andrew Downs prepared one of these skins and sent it abroad. 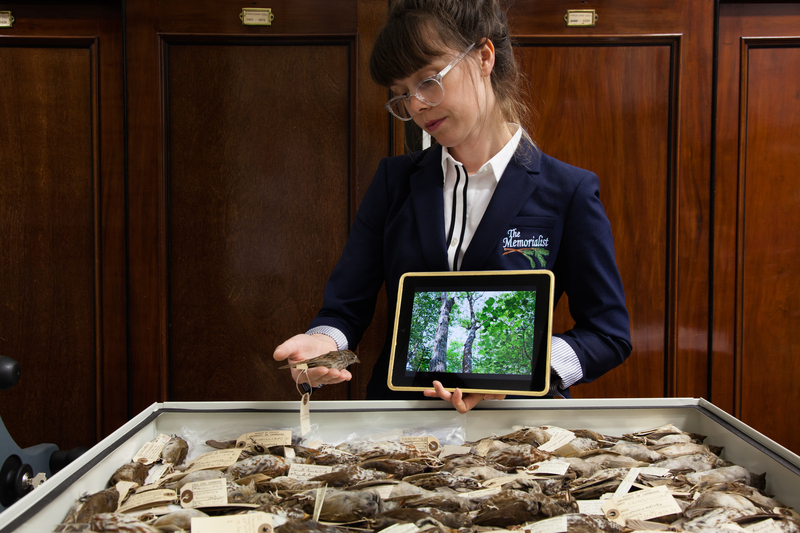 I visited the University’s Zoology department to examine the specimens up close. I was startled at how light they were, almost weightless as if they were airborne. I imagined their natural flight in the Acadian forest around Halifax, in contrast to their high perches on top shelves in the zoology department’s storage facility. 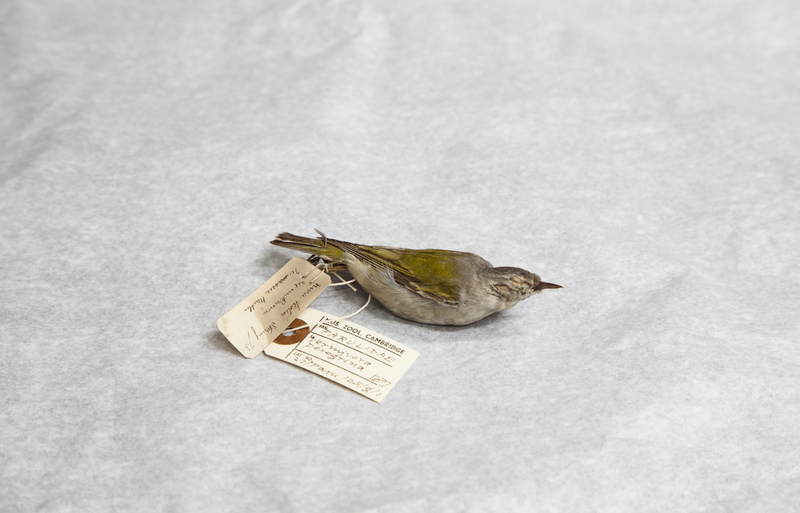 Below are photographs I have taken of the 19th century specimens procured near Halifax. All photos are presented courtesy of the Cambridge University Department of Zoology. I was struck with sorrow when it occurred to me these birds would never be able to see their home again… I decided to share a photo of the woods at Long Lake.